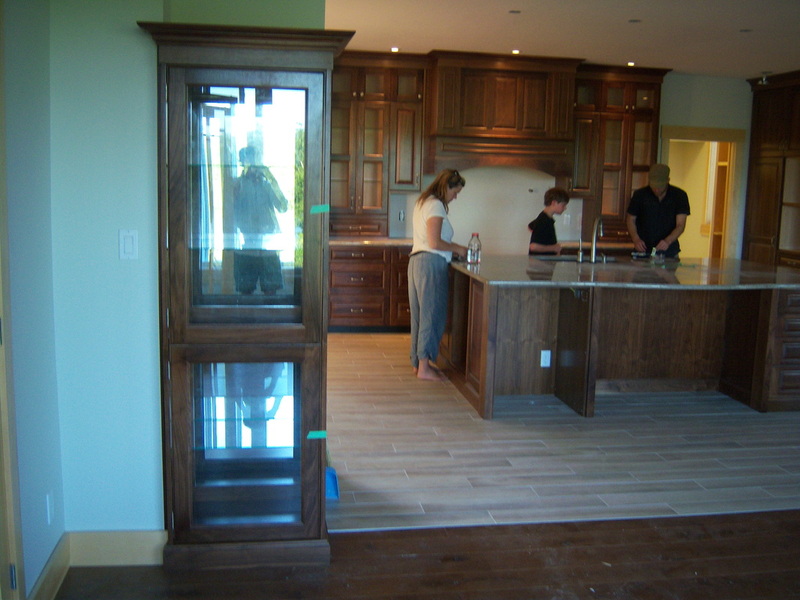 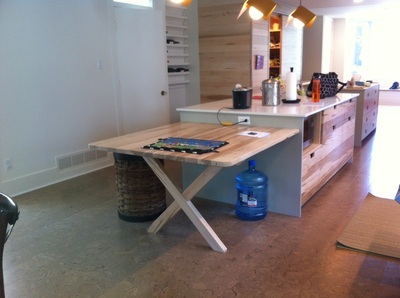 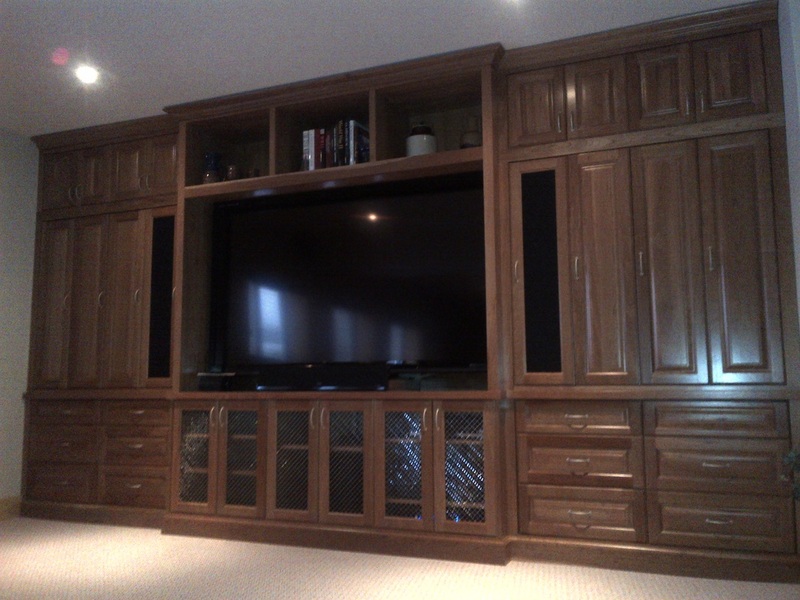 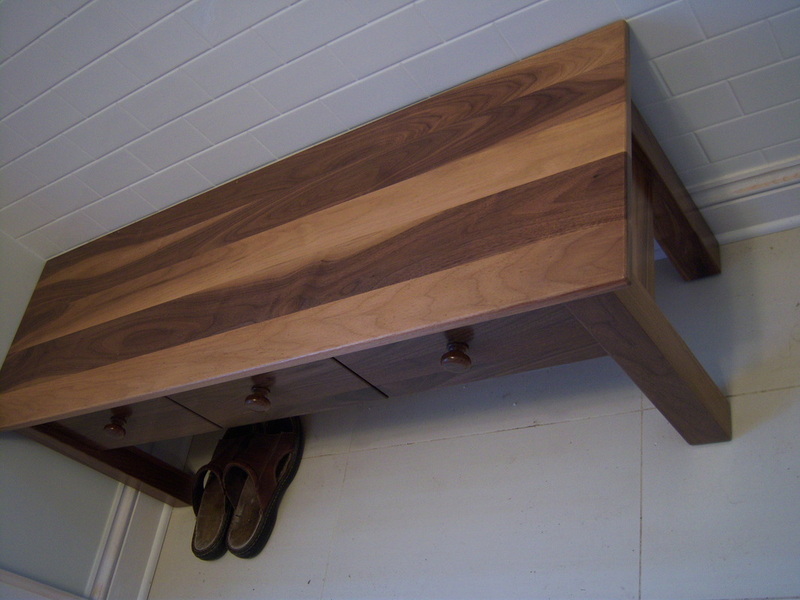 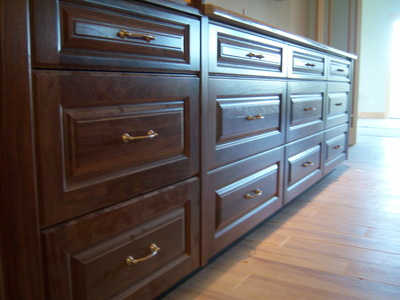 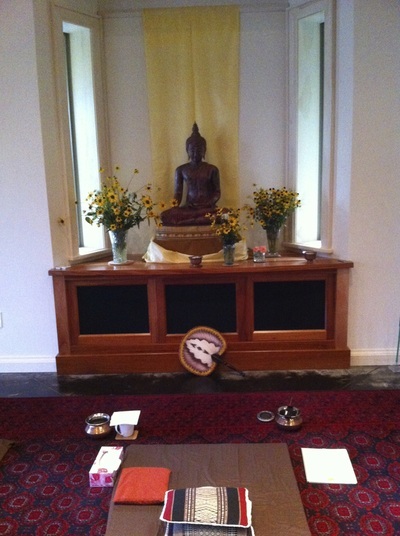 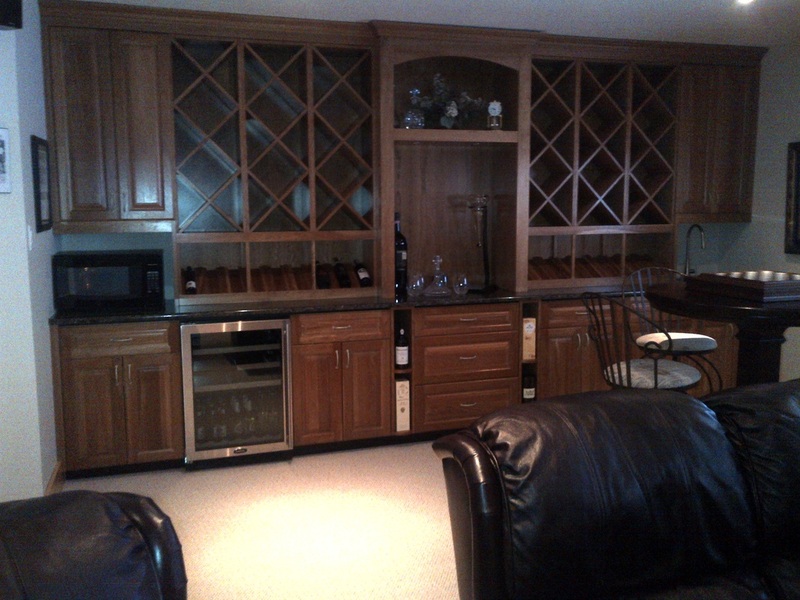 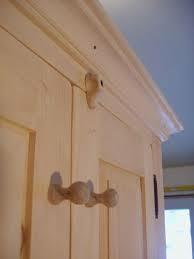 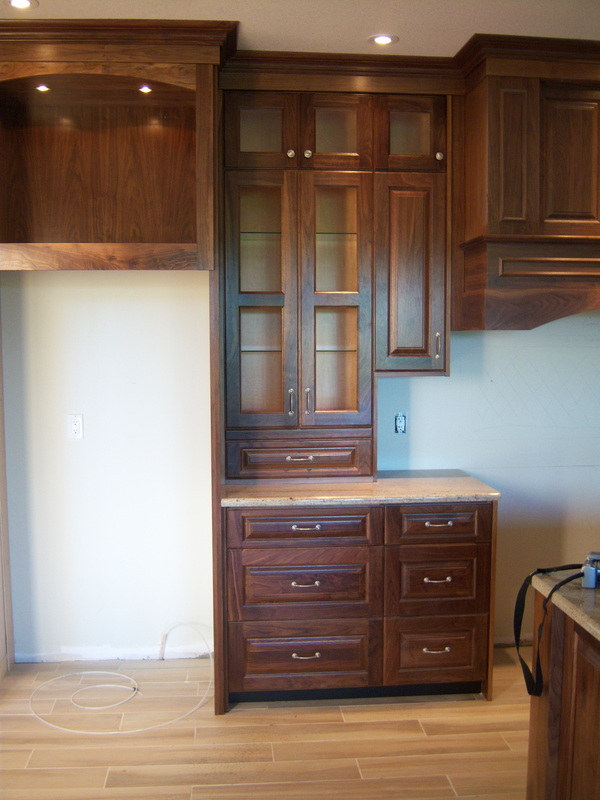 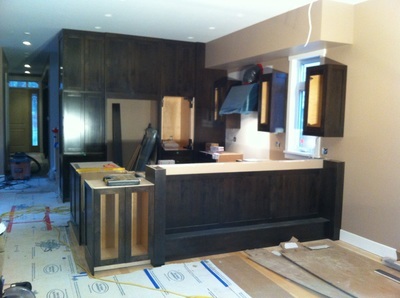 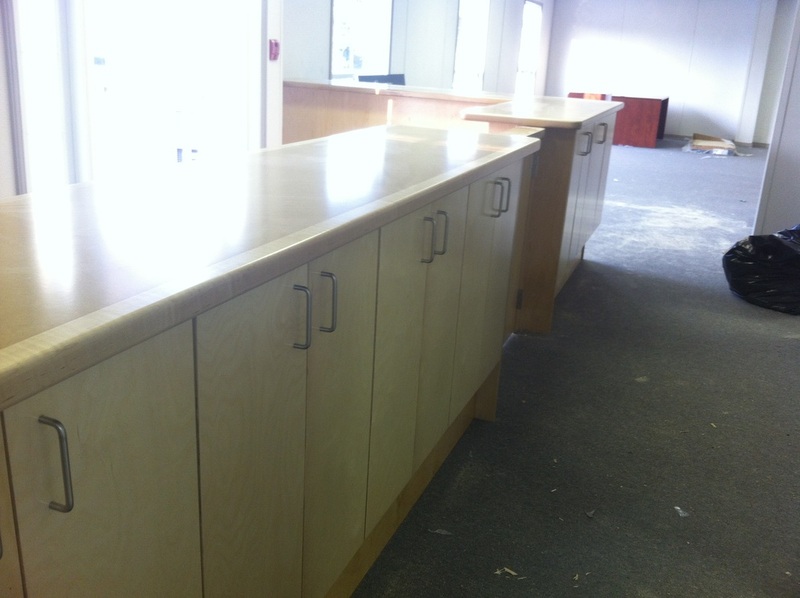 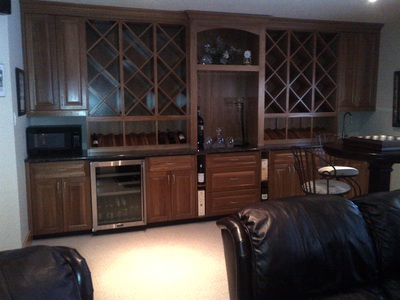 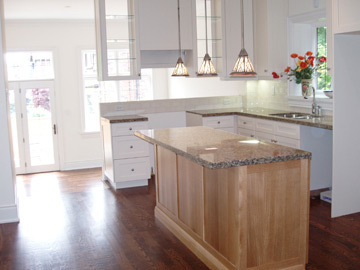 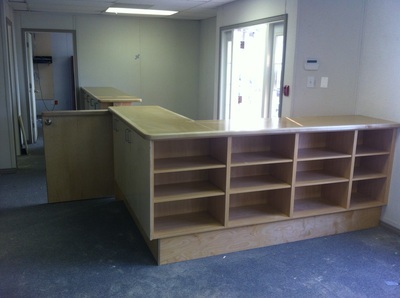 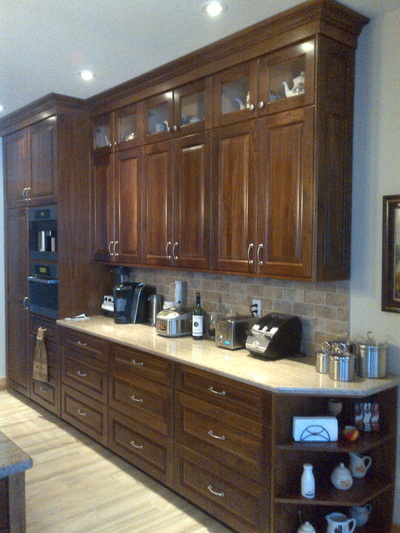 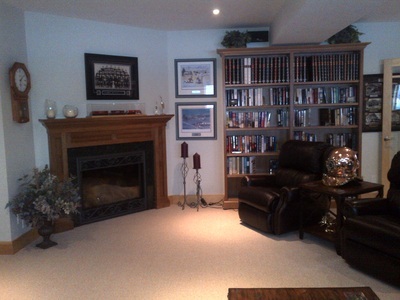 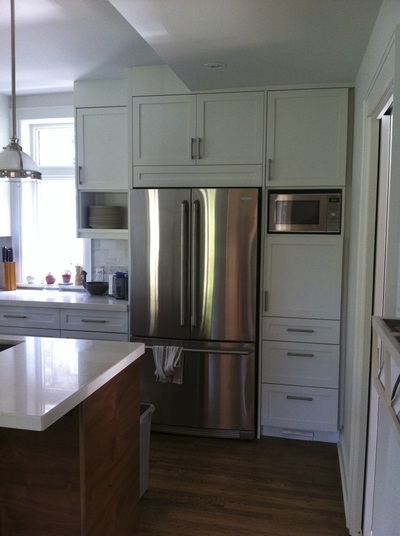 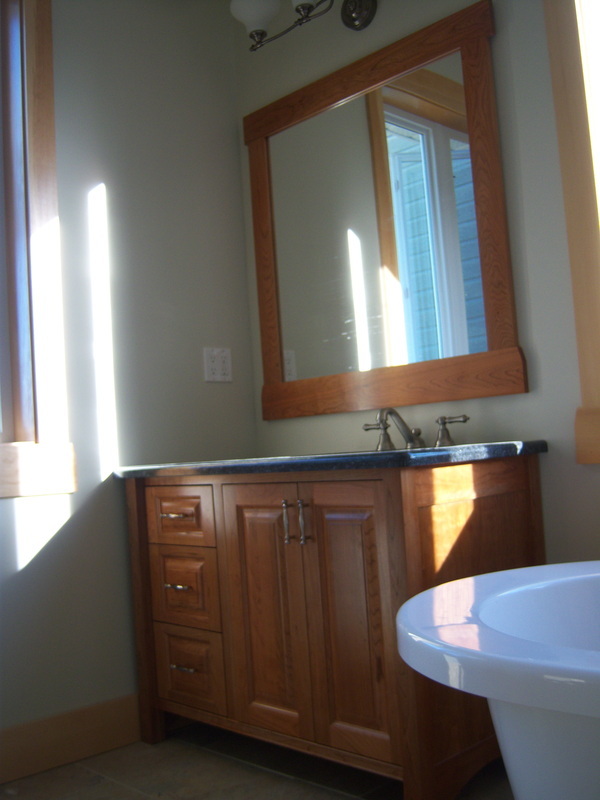 We operate a small wood shop where we are committed to producing the highest quality cabinetry. 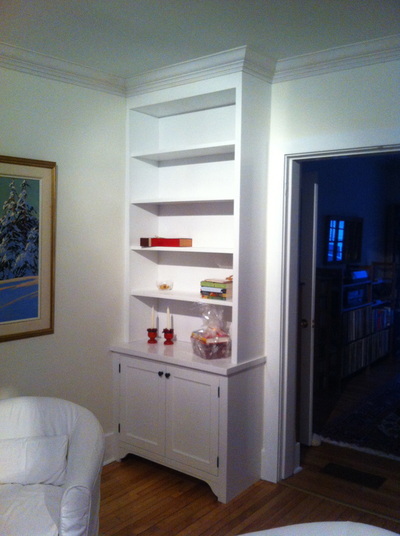 Our beautiful custom-made products include kitchens, vanities, libraries and entertainment units. 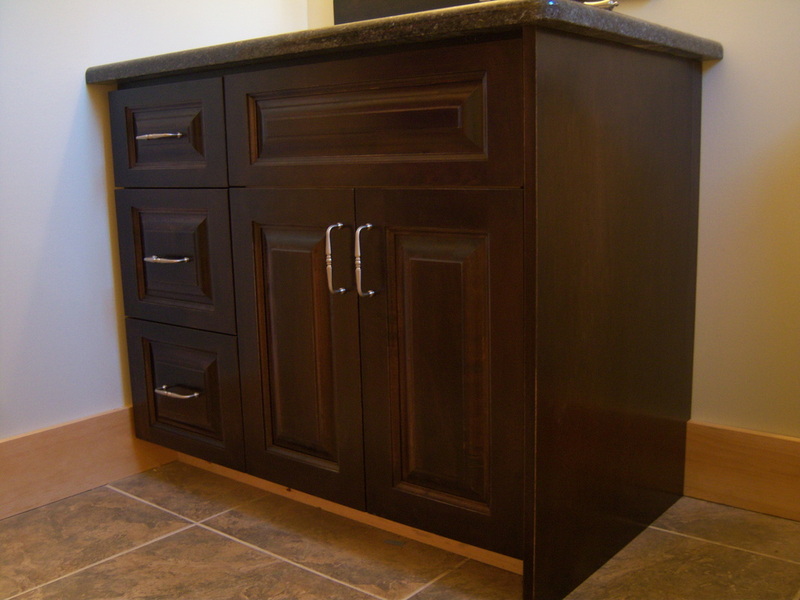 Our cabinets are bench built with attention to every detail, and they are built to last. 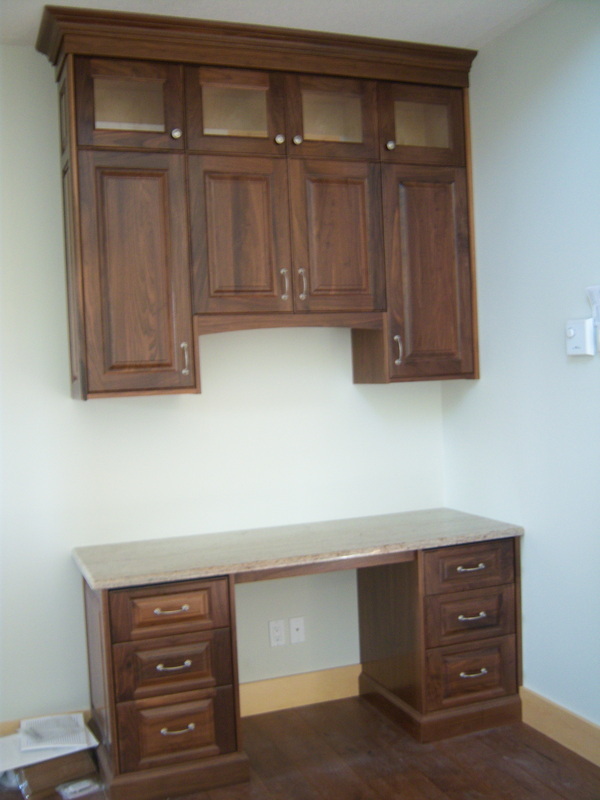 We encourage the use of local hardwoods, such as maple, oak, cherry and black walnut, and source these from managed forests. 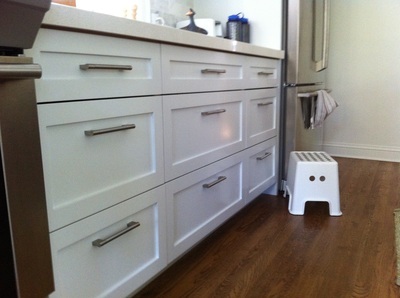 According to the Environmental Protection Agency (EPA) indoor air quality can be worse than outdoor air quality, even in city centers. 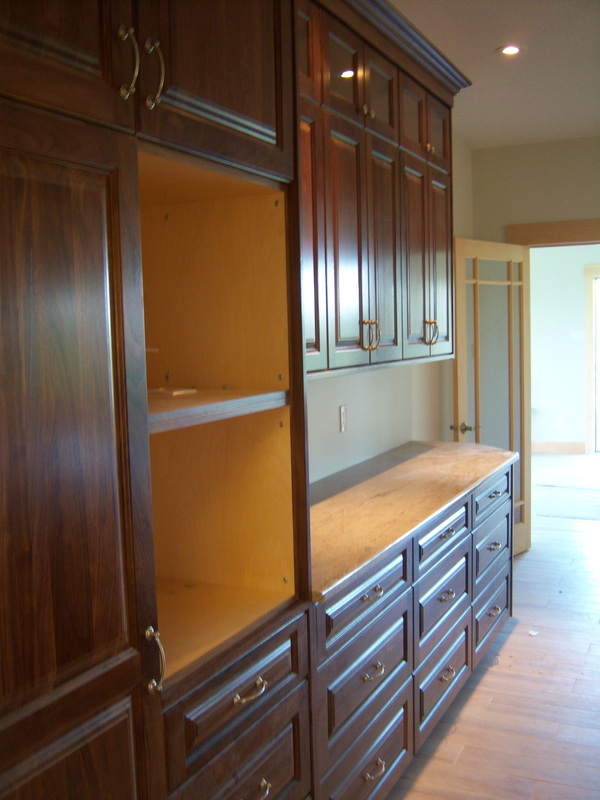 One of the main sources of indoor air pollution cited by the EPA is formaldehyde released from built-in cabinetry. 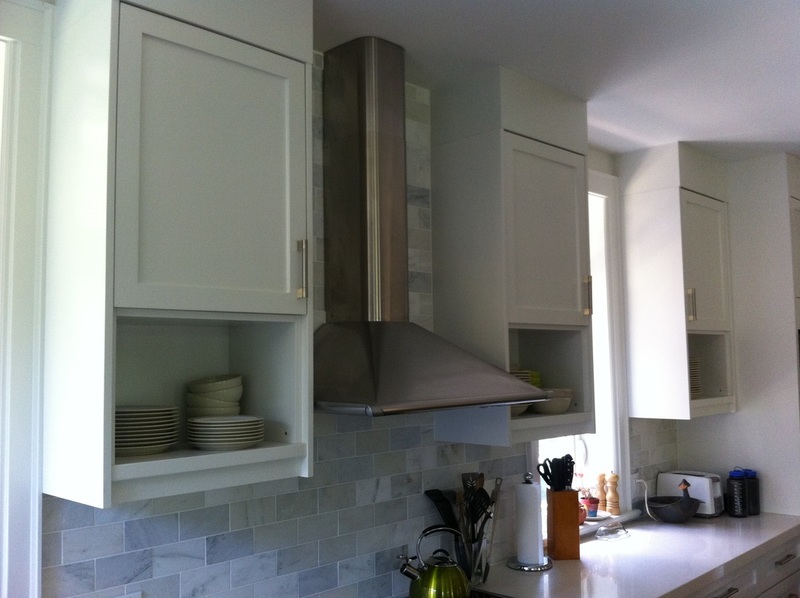 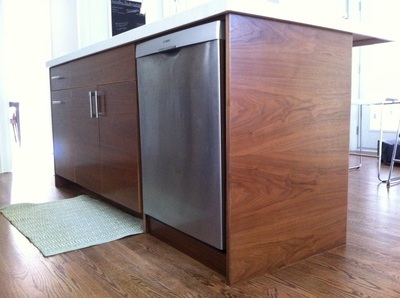 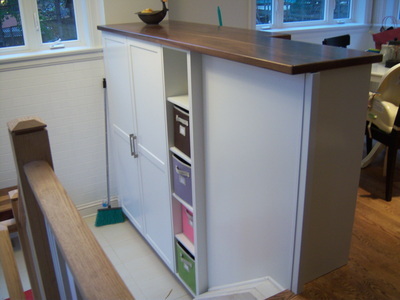 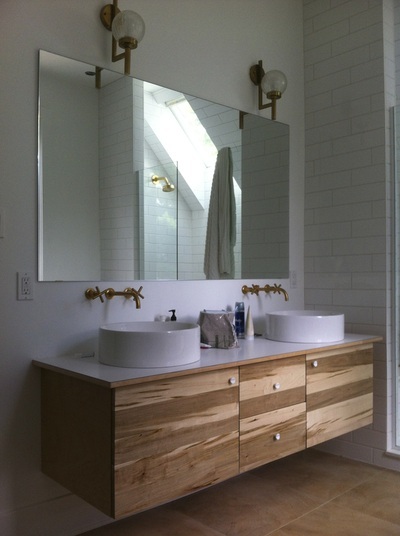 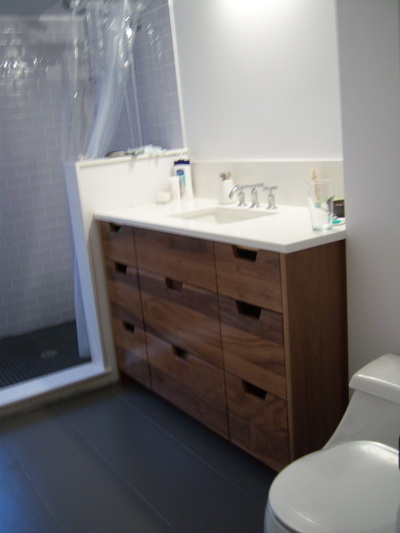 Most cabinetry is constructed using sheet goods manufactured with urea-formaldehyde glues. 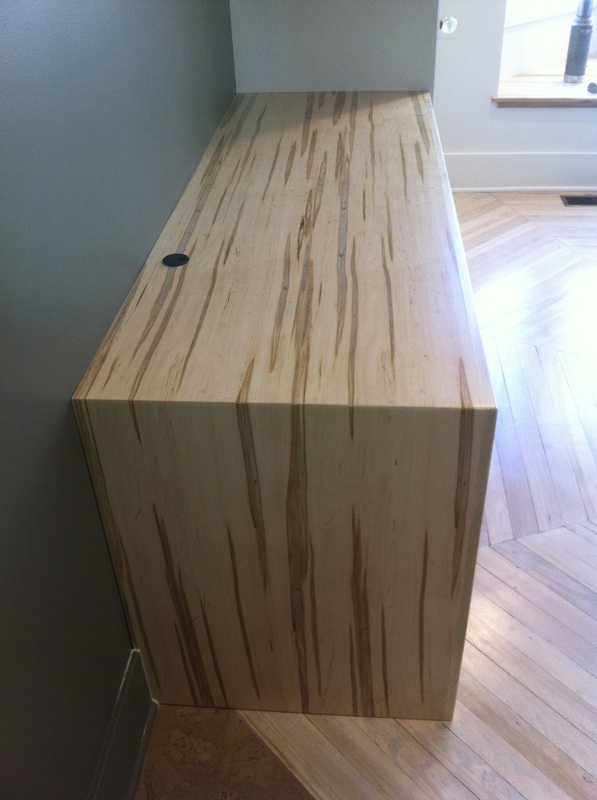 We use only urea-formaldehyde free plywood, made in Canada. 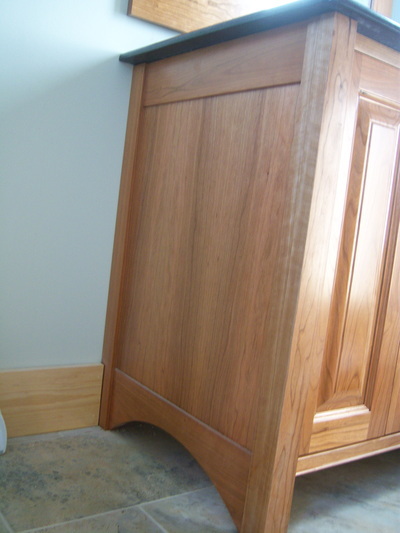 In our finishing room, we use water-based products to reduce the production of Volatile Organic Compounds (VOC's) and the emission of harmful chemicals. 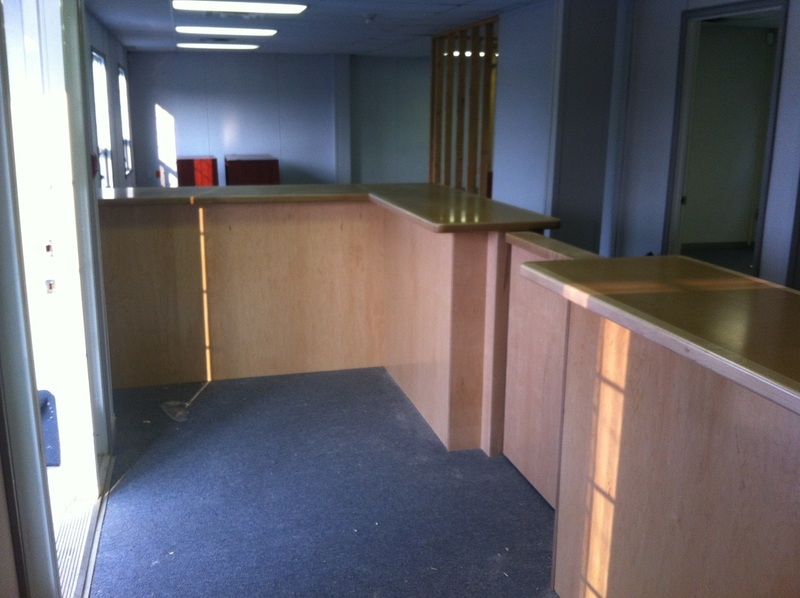 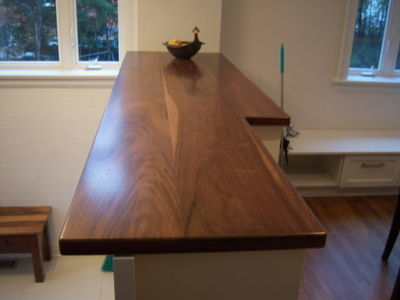 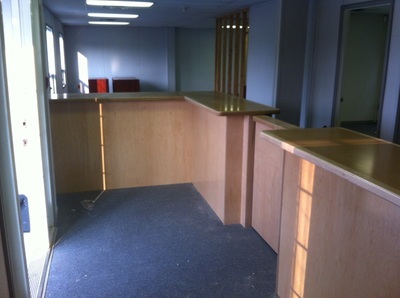 Please contact us for more information and to discuss your cabinetry requirements.